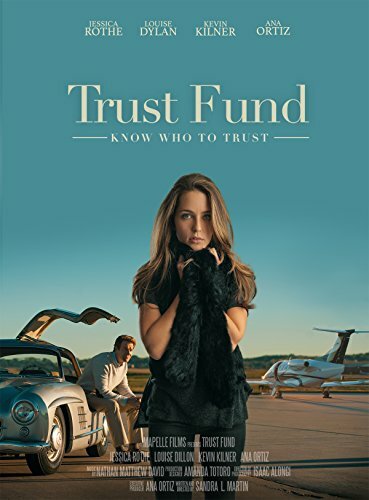 Trust Fund brings to life the story of Reese (Jessica Rothe) a young aspiring writer. Living a life everyone wishes they had, until a huge secret reveals her father’s been hiding the truth. Reese does the unthinkable, betraying her father and chasing after a life she dreams is better than the one she already has. When she returns home with nothing but regret, her father's forgiveness teaches her what it means to really love.